Businesses are expected to act sustainably, it is also in both societal and their interests if businesses seek and grasp opportunities to develop more sustainable products or services. Leading international companies may already be moving in this direction, but many (especially smaller companies) are often held back by a lack of personnel or know how. 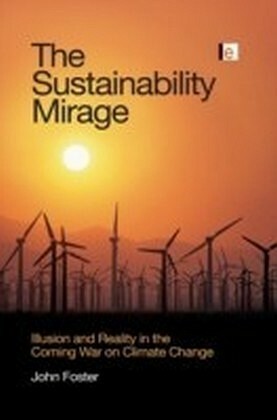 This book has been written to overcome this deficit by providing a convenient 'one-stop-shop' where readers (whether they be business staff, university or business school student) can understand personally what the sustainability issue is about, and appreciate the many areas where companies can respond to the challenge of a more sustainable world.Based on a successful 'Green' Management of Technology Masters introduced in Japan in 2008, this book explains in non-specialist language why current economic systems under which firms operate do not lead to sustainable outcomes, provides the background and evolution of concerns over sustainability and the many potential opportunities for businesses. It also provides sufficient understanding of key environmental and social issues to support informed debate, and encourages readers to consider working for a more sustainable organisation and society. 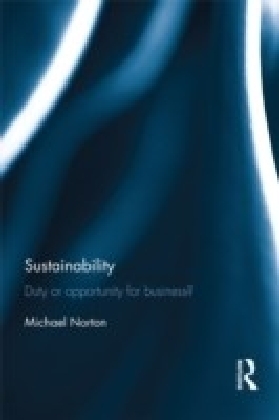 The book provides an overview of the internal business issues raised by concerns over sustainability, and the many external opportunities which exist for innovation and development of new products and services, which can contribute to both company viability and a sustainable future for society. It can either be used as a basis for self-study and learning, or as a textbook to support a course in an MBA, MOT or similar business-oriented course. 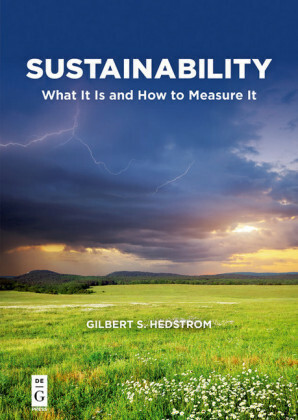 It includes educational feedback from the course students (mostly working in local businesses), which may encourage readers to explore the interactions between sustainability and business, and help teachers planning and implementing similar courses. It also blends together case studies from both UK and Japan providing a genuinely trans-national perspective.